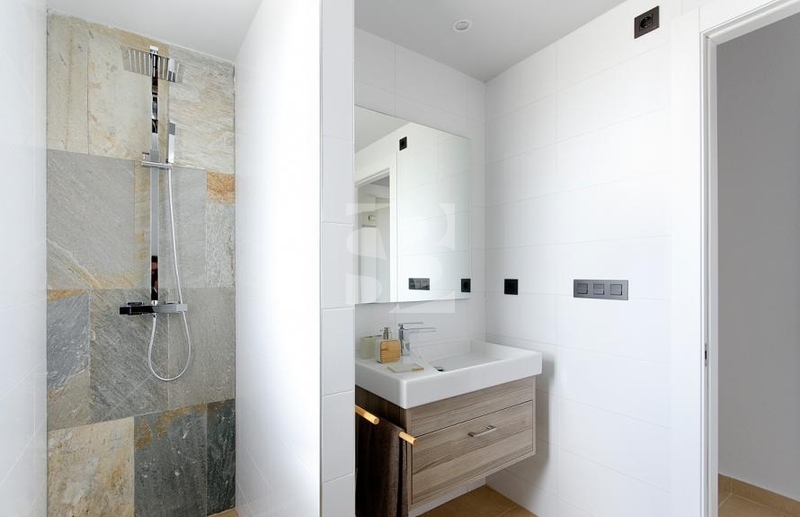 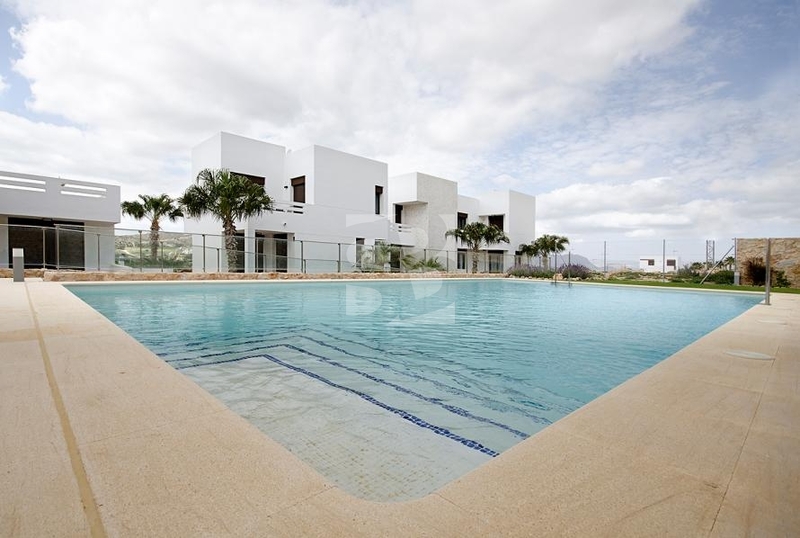 BRAND NEW, Modern Apartments on La Finca Golf, Hotel and Spa Resort. 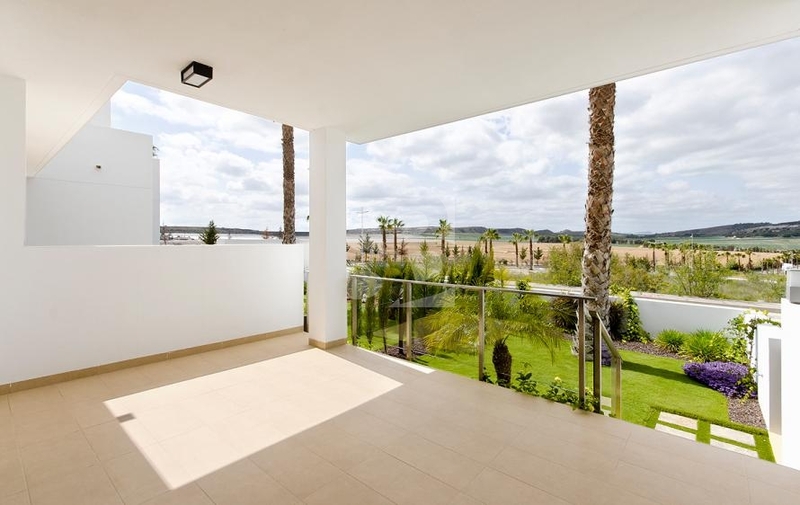 BRAND NEW, Modern Apartments on La Finca Golf, Hotel and Spa Resort. 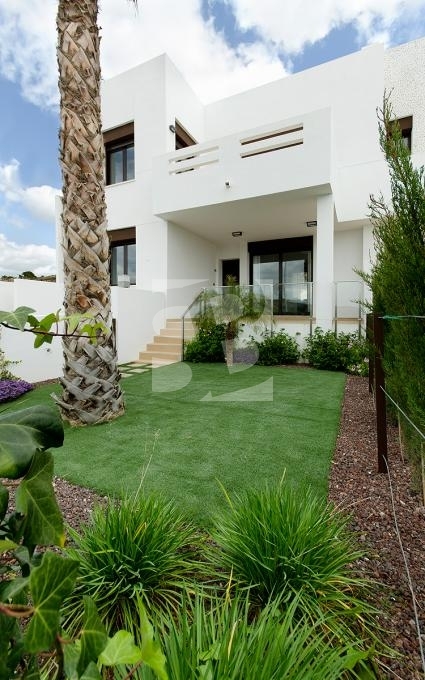 Close to the village of Algorfa with all necessary services as pharmacy, bank, shops, bars, restaurants, sports ground and pool etc. 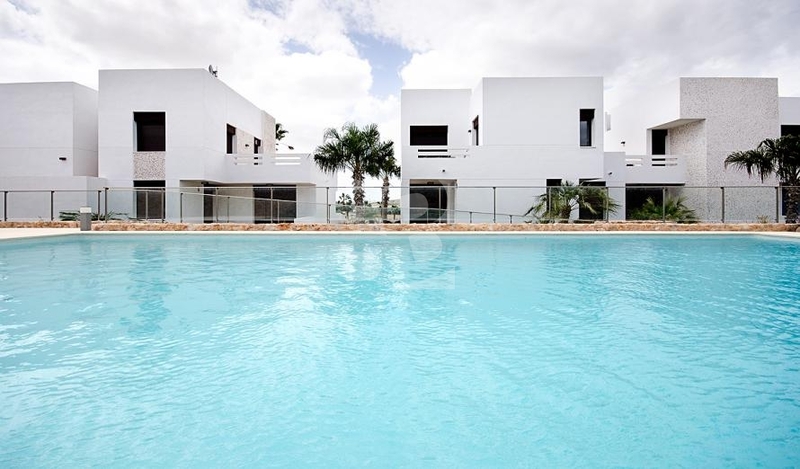 Cleverly designed around a communal pool and garden area. 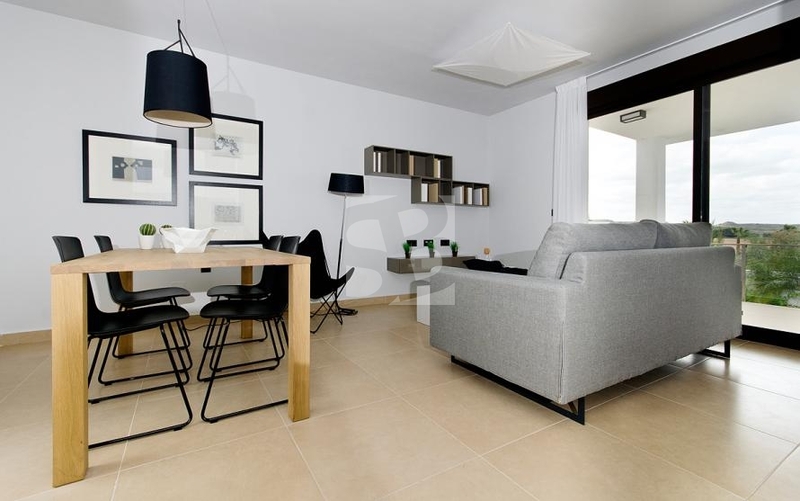 Open plan feel of these spacious apartments; ground floors having a landscaped garden and the penthouses a prívate solarium. 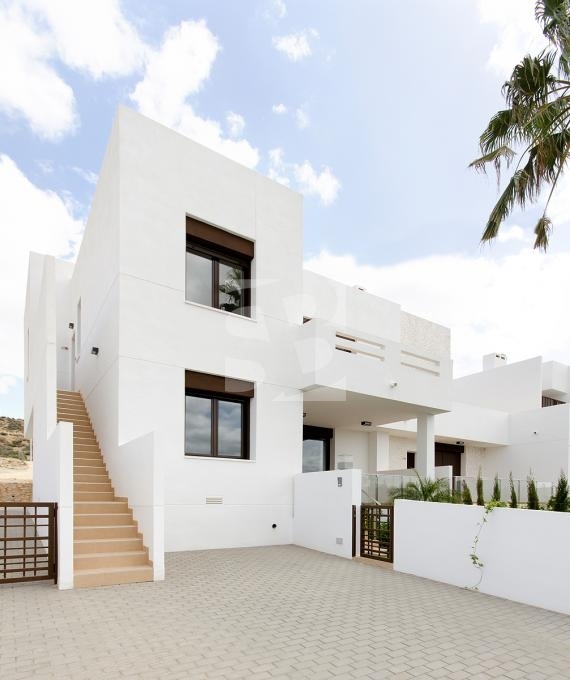 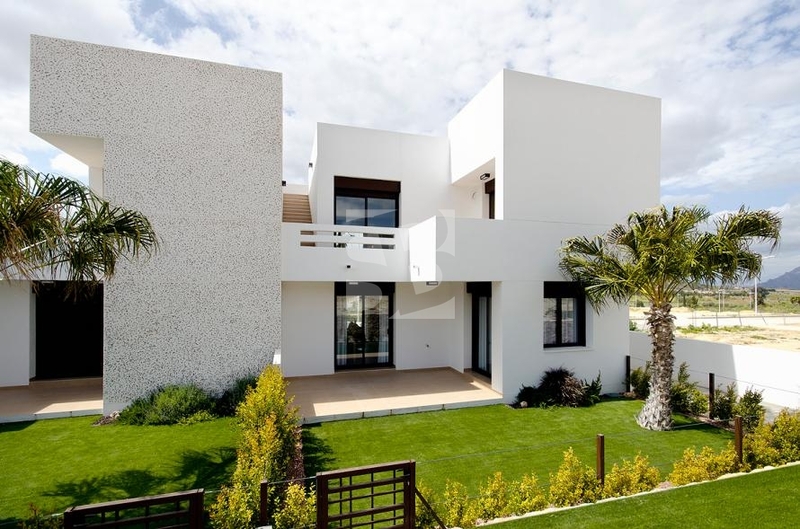 All enjoy views to the golf course and pool área, pre-installed air con, alarm system, 2 under floor heated bathrooms (1 en suite), amazing spacious terrace , bright lounge/dining room; 2 or 3 bedrooms, master with terrace, fitted kitchen. 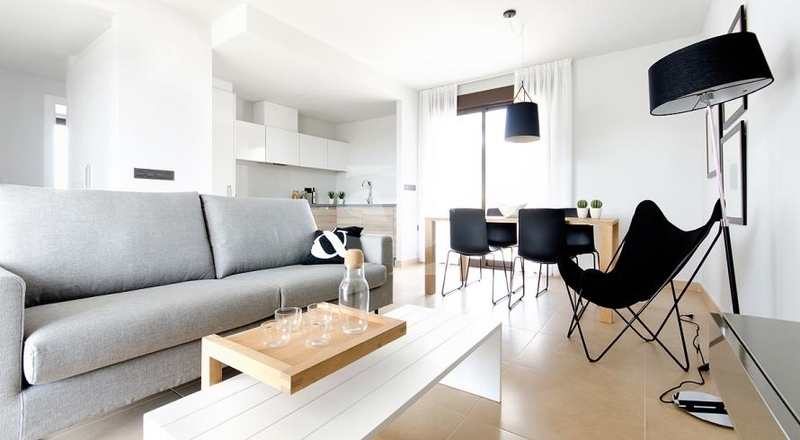 Apartments with parking facilities. 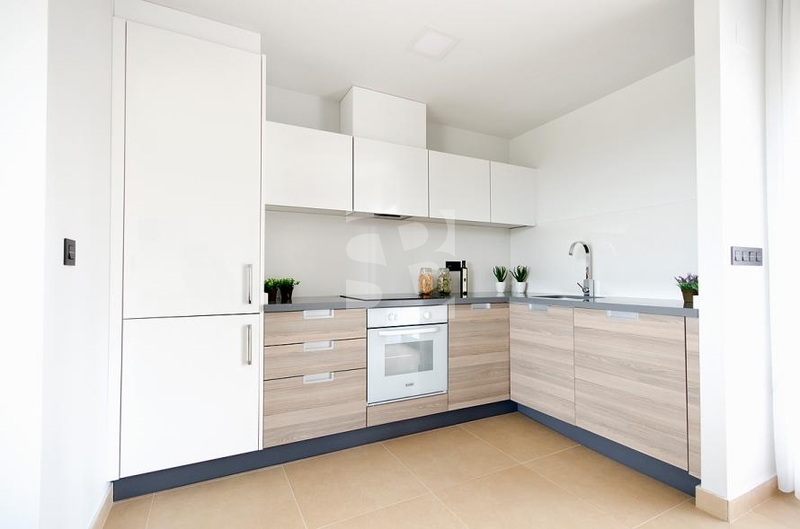 These are one of the most affordable brand new properties.